Running in Baltimore, MD. 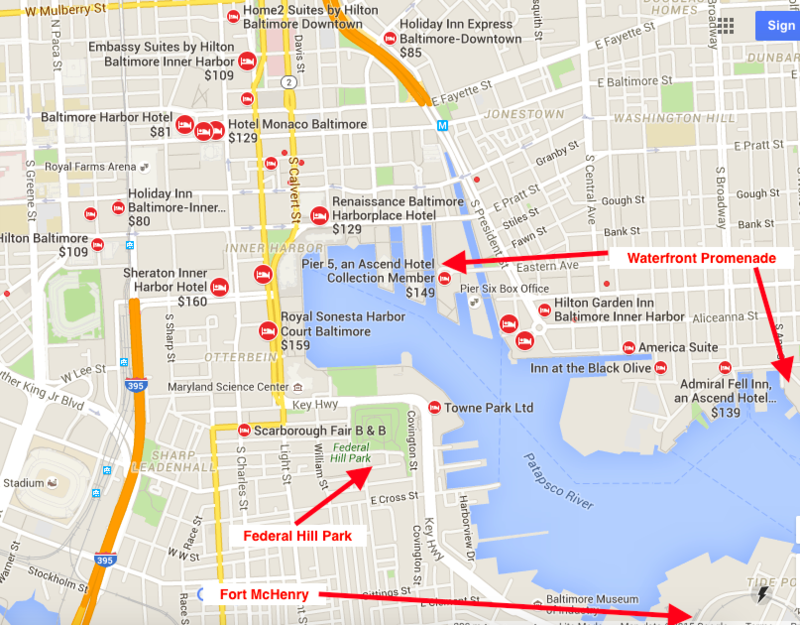 Best routes and places to run in Baltimore. 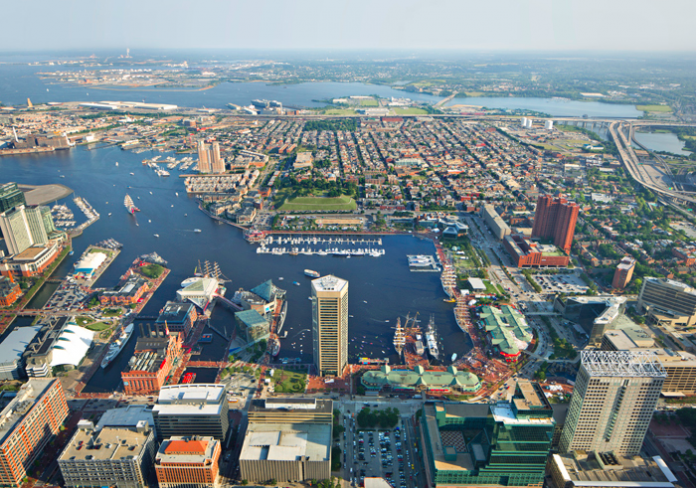 Baltimore, also known as Charm City, has 6,000 acres of parkland and public space. It’s a diverse and manageable city, with many types of neighborhoods, each with a unique personality. 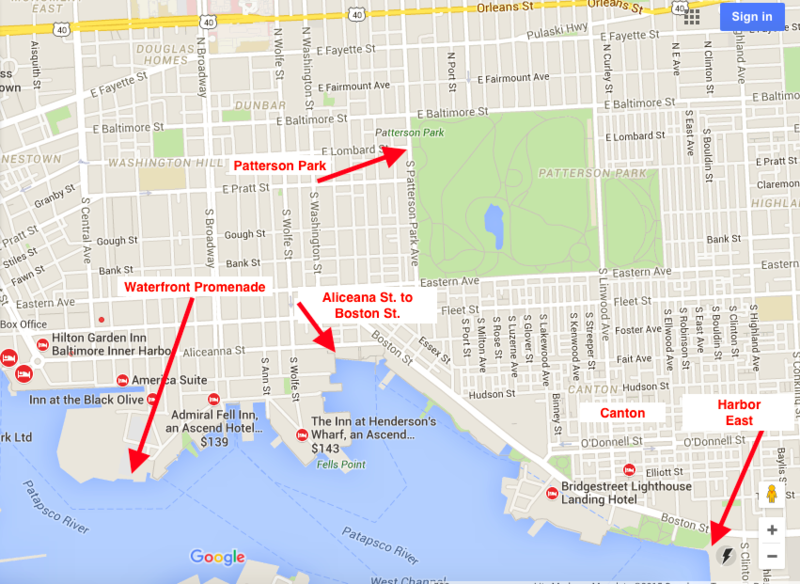 This is our guide to the best places to run in Baltimore, Maryland. The city has a strong core downtown with excellent running options centered around the waterfront, historical sites, some great residential neighborhoods, and lovely parks. 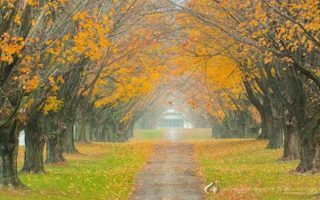 There are also some great running options and beautiful neighborhoods near Johns Hopkins University, about 3 miles north of downtown and accessible by metro. Slightly further afield there are some larger parks and trails great for running. The Promenade along the Inner Harbor is the signature running option in Baltimore. 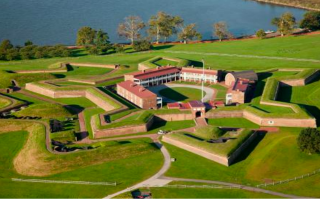 There are various route options, including historic Fort McHenry and neighborhoody sections harbor’s north side. 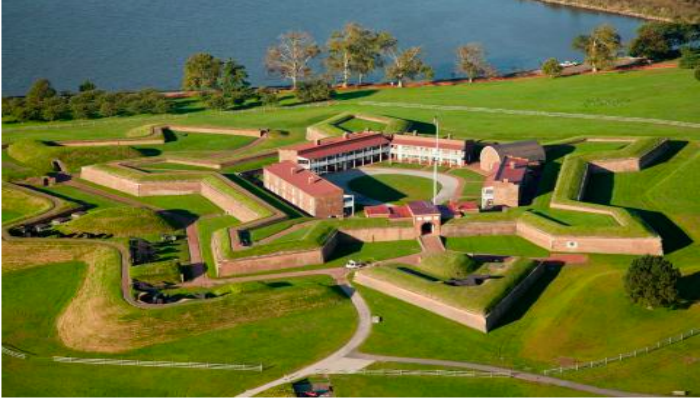 A wonderful 3-mile loop around this historic fort, which sits at the mouth of the Inner Harbor. Check for hours. 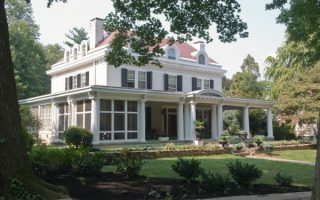 Druid Hill Park is known for its shady lawns, picturesque water features, majestic forest, Baltimore Zoo, botanic gardens, and conservatory. Great if you’re looking for a hill workout. On the east side of the city and popular for 5Ks. A perimeter run around this park is 2 miles, and within the park there are multiple trails to combine. 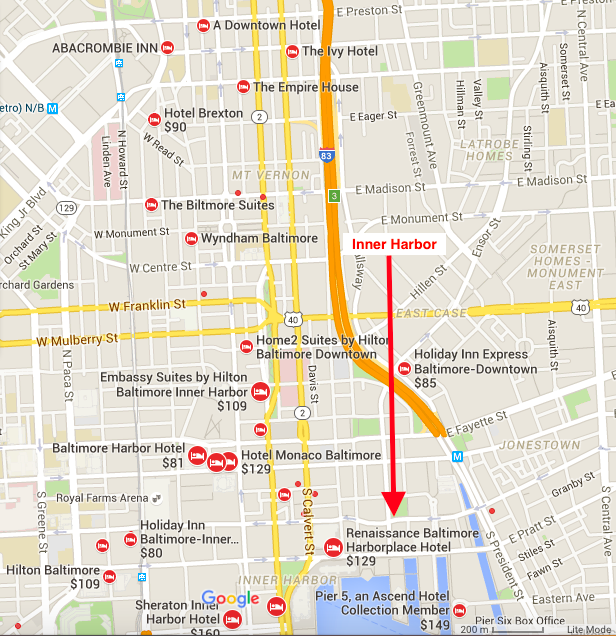 About 1.5 miles from the Inner Harbor hotels. 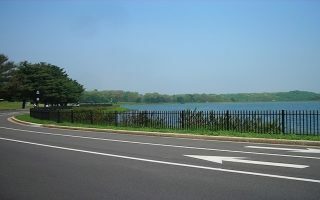 Lake Montebello has a paved path just short of 1 mile around. Herring Run Park is nearby and can be combined for a 3.5 mile loop run. A great option if staying near the airport. Paved off-road trail totaling 11 miles, with some lovely sections. 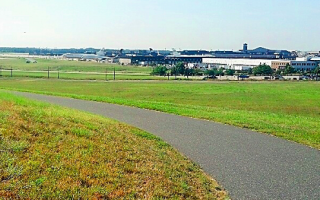 The BWI trail also attaches to the BNA trail, which goes 20 miles to Annapolis. 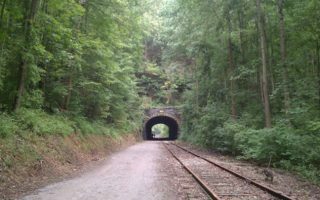 This old railroad trail is 15 miles north of Baltimore and has a crushed limestone path that will goes all the way to Pennsylvania, where it becomes the Ma & Pa Trail. Flat, with mileage markers. 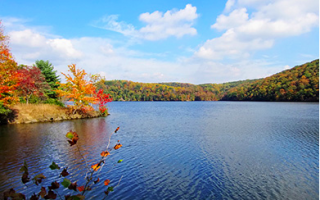 With over 1,000 acres total and numerous trails for running, Oregon Ridge Park, about 20 miles north of Baltimore, is a great place to explore. Rocky, steep, and shaded. One of the most pristine outdoor locations in the Baltimore area with wildlife and beautiful trails along the reservoir banks. This park has more technical trails that are rooty, rocky, and hilly. 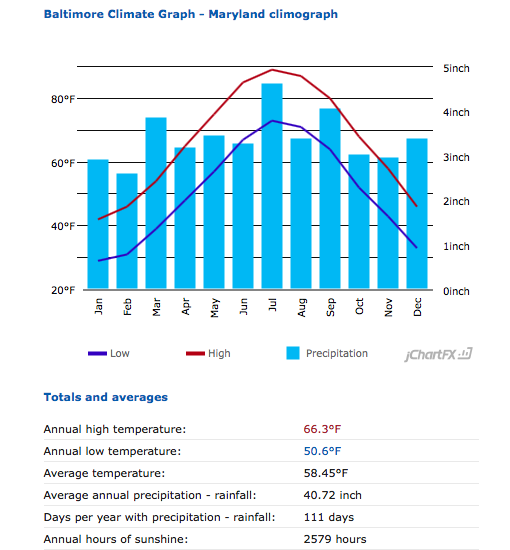 c location, Baltimore has a warm humid temperate climate with hot summers and no dry season. Winters are chilly on the scale of D.C. or Philadelphia. Summers can be hot and very humid (hydrate on your runs), while winters can be challenging with ice and snow. When staying in downtown, there are many choices of beautiful hotels with waterfront views (Four Seasons, Courtyard Baltimore and Pier 5 just to name a few). 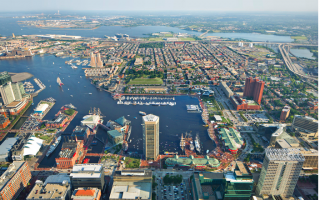 Inner Harbor East is the most upscale part of downtown with quality shops, restaurants and gorgeous views. The best running routes are along the waterfront, starting in Harbor East and going as far west around the waterfront to Fort McHenry (7 miles total). 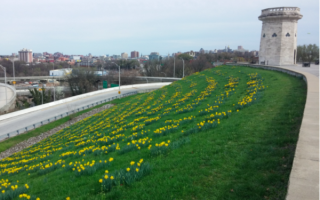 Also accessible and near the waterfront are Patterson Park and Federal Hill for runs. And if staying in one of the numerous hotels north of the harbor, it’s an easy and quick run down to the waterfront for those great views. 3 miles north and also accessible by metro is Johns Hopkins University. There are hotels around there and also great running options. And if your stuck (or staying at the airport), have no fear as there is an 11 mile loop around the airport with a couple of small parks to run through. Opened in 2012, this is one of 5 Charm City Run stores located in the Baltimore area. Group runs Thursday 6:30 pm with pub after! Group run 2nd Tuesday of the month, this 3 or 5 mile long run will take you to the Shake Shack where your 1st wine, beer or shake is free. Also, stop at the store to pick up pre-written routes their training groups use. With the store mantra “Run Free,” Boston Street Running’s carries premium running shoes & apparel that have been tested and they believe in. The only running store in the greater Baltimore/Washington DC area to offer a proprietary QuadPOV gait/stride analysis. Baltimore’s oldest specialty running store. Located in the northern part of the city and holds fun races such as the Celtic Solstice 5 Miler and Dreaded Druid Hills Race. 5 mile group runs are held on Thursdays at 6:30pm, from spring daylight savings to fall daylight savings. This running store is family owned and has some pretty knowledgable staff -Owners Bobby Levin and Karen Levin have run 27 and 28 marathons respectively, and son Kevin has run 8. Every year since 2011, Fleet Feet Sports, Baltimore has been named one of the “50 Best Running Stores in America.” Group runs are held Tuesdays & Thursdays at 6pm, and on Saturdays spring through fall only. November Project, a great running group who get together at Rash Field in the inner harbor on T/W/Th. Highly recommended,: a little bit of everything: great hills with high elevation and deep lows, lots of flat land, and many opportunities to pass. Fast and scenic course that highlights the Baltimore waterfront promenade and the City’s South East communities. Known as the race you love to hate, this 10K provides the hills, heat and humidity, as it’s held in August. Charles Street 12 Miler. September. Perfect course for those working towards a marathon, runs along Baltimore’s historic streets, starting at the shops at Kenilworth and finishing at the Power Plant Live where the post-party is held. Baltimore’s premier winter event, the Celtic Solstice Five Miler is held in December and is a very popular event with over 4,000 runners. You will usually find men in kilts and spiced wine and hot soup after the race. Intentionally scheduled in the afternoon (starting at 2pm) so you can sleep in after your New Year’s Eve festivities. 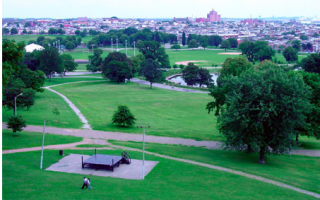 The course starts and ends at the Pavillion and runs throughout Patterson Park. A warm and hearty lunch of chili and cornbread await you at the post-race celebration in St. Elizabeth Church Hall.